Everything that comes from Teddy is baked with parents and kids in mind. We use ingredients you’ll love to create flavors your kids will love too. 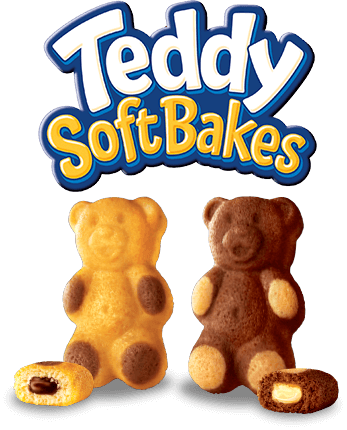 Teddy Soft Bakes are a light-textured, fluffy soft baked treat created in the shape of a bear. Each product contains a filled center that kids will love to discover, and are baked to perfection using quality ingredients you will recognize like milk, eggs, flour and chocolate. 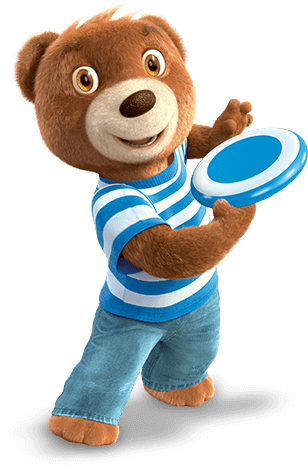 Teddy Soft Bakes are made with no high fructose corn syrup and contain no artificial flavors. 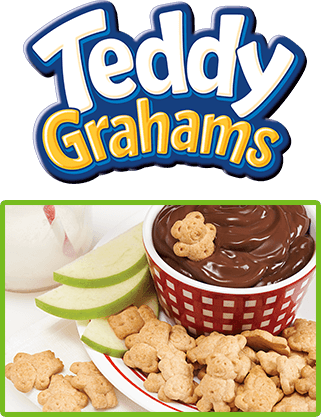 Teddy Grahams are a wholesome and delicious option for everyday snacking! Each serving contains 8 grams of whole grains and 10% of the Recommended Daily Allowance of Calcium. Teddy Grahams are made with no high fructose corn syrup.